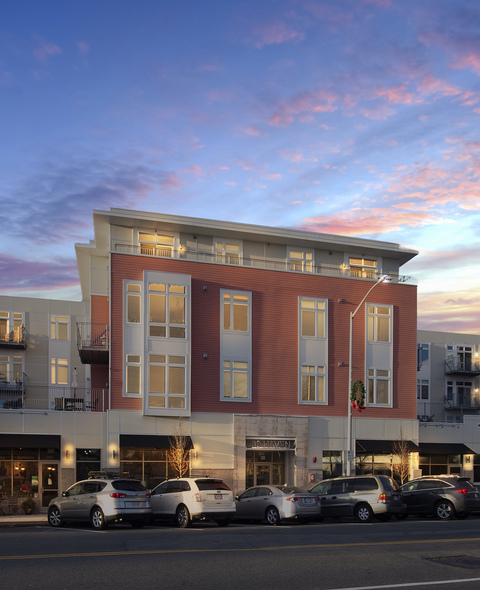 Welcome to 30 Haven, a residential community featuring one and two bedroom apartments for rent in Reading, MA. 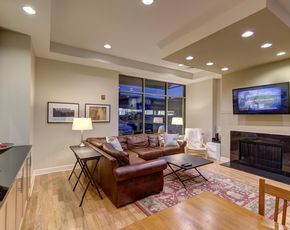 Spacious layouts and amenities welcome you home, along with exceptional service and an ideal location within walking distance to shopping, dining and entertainment options. 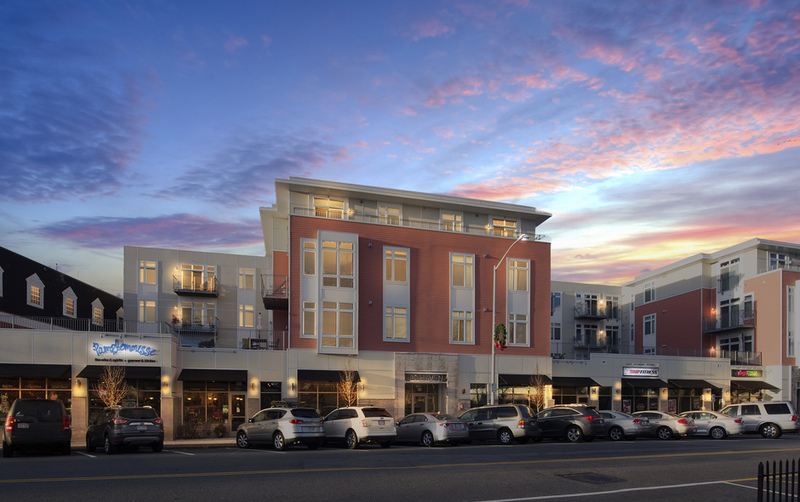 With the MBTA being seconds from your doorstep, 30 Haven is a commuters dream. 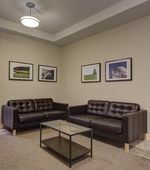 Are you looking for apartments in Reading? Contact our friendly, professional office staff to schedule a tour today! Please note that heat, hot water, and parking are included in the rent. 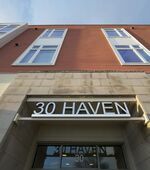 See what 30 Haven has to offer. 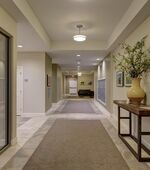 View our community amenities.